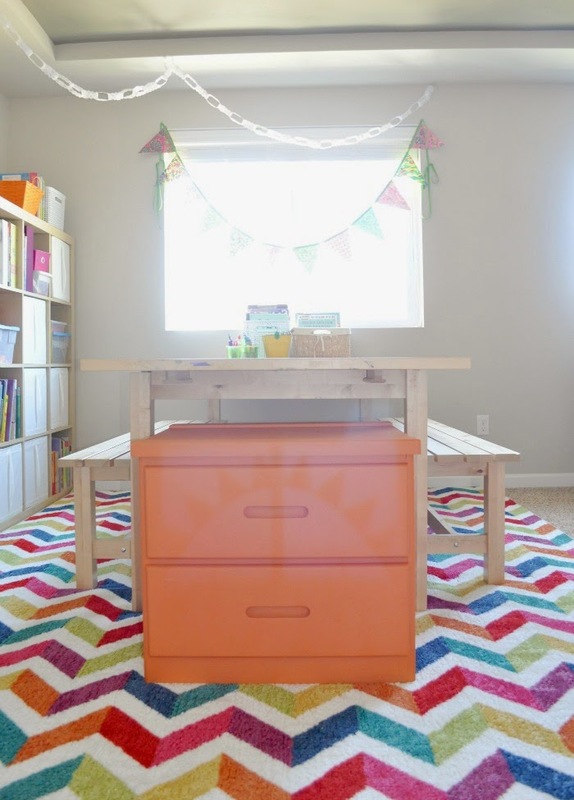 The school room reveal I’ve been alluding too! 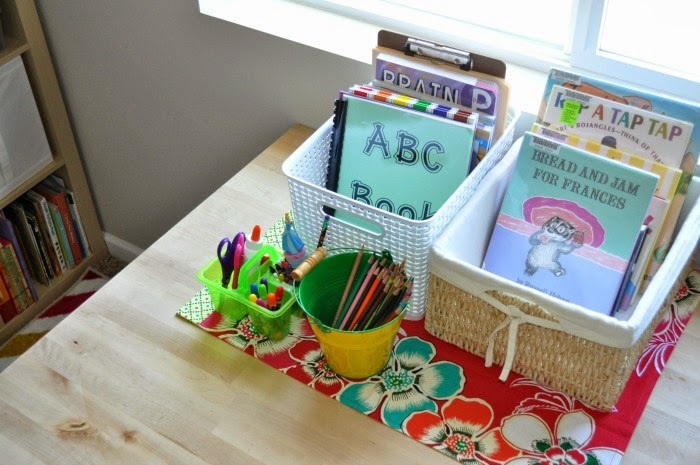 Ever since we decided to begin homeschool preschool in January I’ve been eager to have a designated place for our craft and workbook time. We flip flopped our former upstairs office and downstairs play room and now, the traditional bonus/media room is our school room! The other half of the bonus room, the part you don’t see in these photos is a modified man cave and my craft desk stuffed in a corner. It is not picturesque and therefore shall not be making a debut. Just keepin’ things real. Our school space is bright and cheery, sometimes organized, and most of all, always a fun place to learn and explore. Both Jemma and Max have thrived in this environment. Jemma begs me to “read the ‘rections” (directions) in her workbook as she settles onto the bench in her chosen outfit of the day – usually pajamas. And Max. Oh, Max … he knows just what tubs hold his favorite building sets and when Jemma is hard at work sometimes he’ll join her, sitting ON TOP of the table, to begin a coloring project of his own. I suspect we’ll have many lovely days settled at this table with the sun streaming in. As they get older, I even have a little mama space tucked in the corner for my homeschool planning! With our beige walls and lack of painting motivation I really wanted to bring some color into this space. Hence, a very special welcome to the most exciting rug all thanks to Mohawk Home. Isn’t it divine? The quality is impeccable and it brings such a cheerful vibe to spur on our learning time. 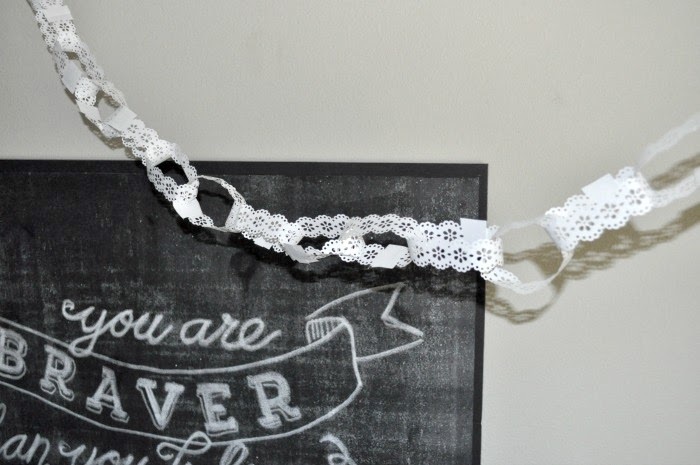 Other favorite elements include the ginormous chalkboard quote print, my second Annie Sloan project (see my first here!) and the Instagram collage on our Expedit thanks to Printstagram. I’ve been putting off printing Instagram photos and finally got to it – I’m so happy I went with Printstagram, they are sturdy, the coloring is spot on and now I have a handful of my favorite memories on display for daily viewing. And now … drum roll please … one of you will be WINNING a rug of your own! Any Mohawk Home up to 5×8 and under $150. There are so many to choose from! So, whether you’re decorating a school room, bedroom, living room or patio you’re sure to find a perfect rug from Mohawk Home. Because, after all, #ilovemymohawkrug and you will too! I was provided a rug from Mohawk Home and it’s true #ilovemymohawkrug! It provided the perfect snap of color to our homeschool space. No other compensation was received. I also received Instagram prints from Printstagram and am floored by their quality – will definitely be placing an order from them again soon! What a gorgeous room! The more we think about schooling for Ben, the more we lean to homeschooling. I could use something new for the house! 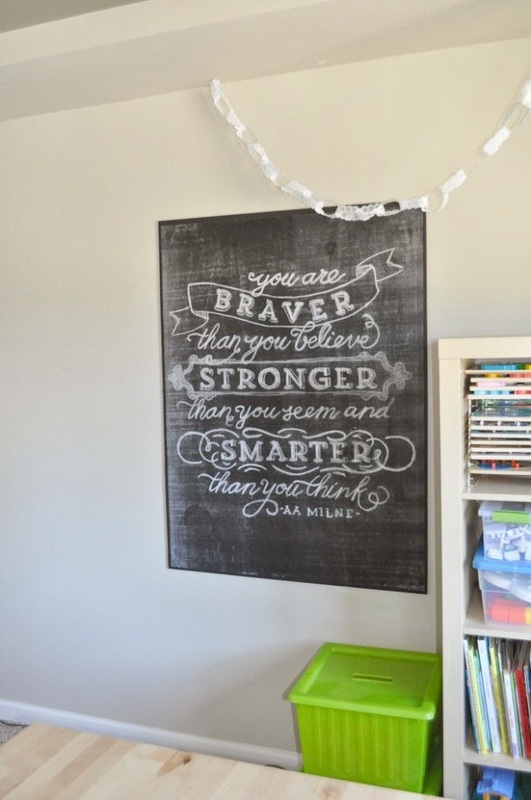 Love your homeschool space! I love this !! I really want to start have a lesson plan with the smaller boys! I completely adore your kid space Gretchen ! This rug is just what I need for our new house ! Thanks for the giveaway! Is homeschooling hard? That is a beautiful room, I'd love to learn in there. I'm working on my nursery and was looking for rug inspiration today, so thank you. The chevron is so cute! Thanks for the giveaway! You can lead a summer unit study :) Maybe on info you gather on your East Coast trip! I'm going to need to print off some of my instagram pictures now!! 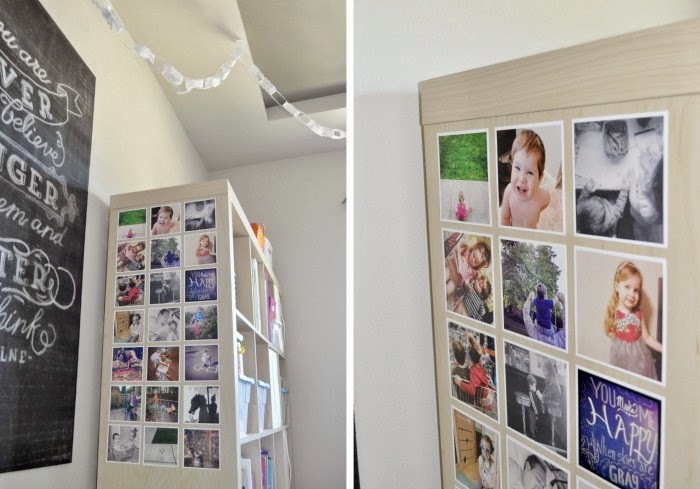 Your room turned out beautiful! 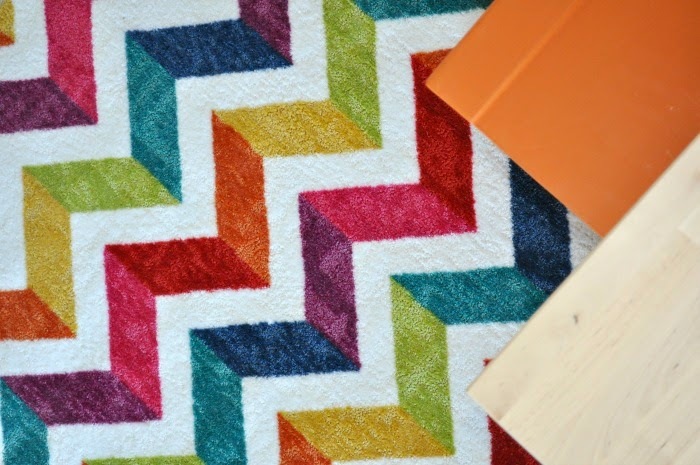 I'm dying over the Chevron rug! I was a little sad that I didn't see your rug over there or a couple of other rugs in the cover photos for each category. Everything is still dark too, so I am assuming that maybe they haven't updated to the Spring and Summer Collection yet either. However, I really do love this one .http://home.mohawkflooring.com/rug-search/Anton/Natural/086093361600/?return=rugs.aspx||qwe=|pt0=1|pp=30 Love what you have done with your space! Thanks for the opportunity! This. Is. AWESOME. I need this in my life. I can't wait to get into a place of our own. 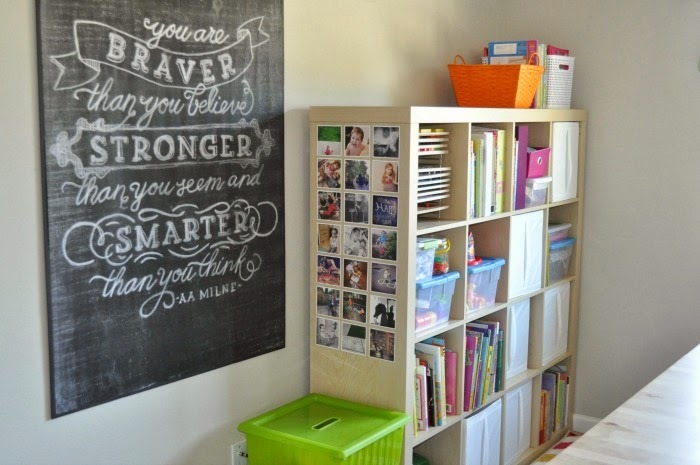 I want to start home school with the three year old in the fall and this room…AMAZEBALLS. I love all the mohawk rugs, but would love this one! 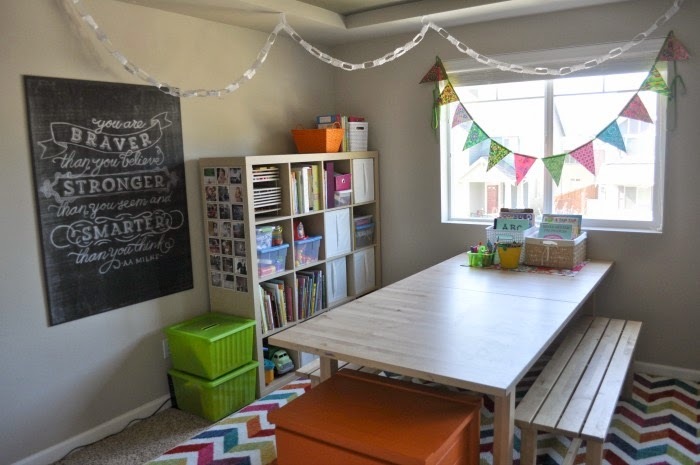 This is an amazing homeschool room…We have a pretty small house so I just dream about having a spot like this ;) I love how you have it so open and bright and everything is organized in cubbies! Thanks for the inspiration. I love the fluffy pink rug from Mohawk!! 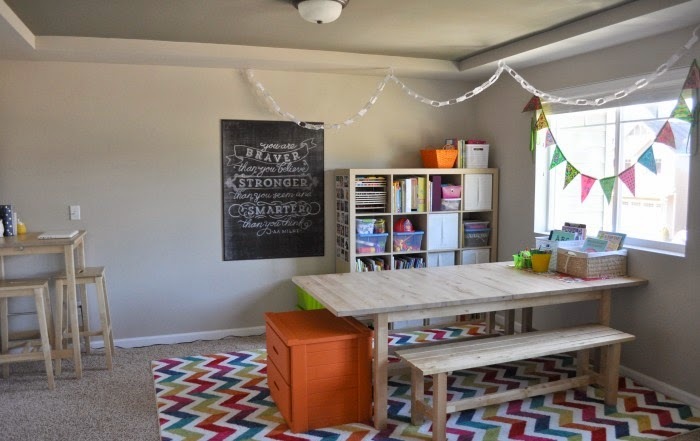 Super cute playroom/schoolroom! I love how bright and cheery it is. Your chalkboard quote is perfect! 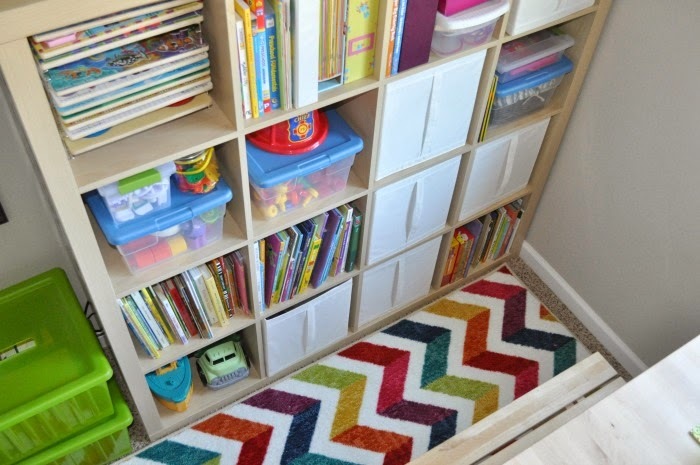 The Chevron rug is amazing (and probably what I'd choose too!!) Your space looks great and like a fun place to learn and grow. I LOVE what you did! I am going to have hubby make me a table like that one. Right now we homeschool at the kitchen table and it is NOT working we have an extra room and I am wanting to do something like you have done! Oh and I love the Hummingbird rug if I win! I am obsessed with that rug. 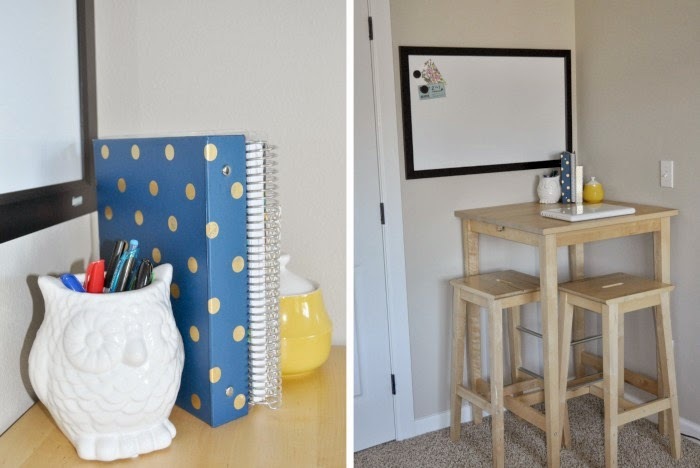 It's perfect for a home-school room (or playroom)! Love what you did! The fancy trellis design is nice- but it would be hard to pick- I'd need more time to pick a favorite!!! Haha! Come on down! I know I could learn a thing or two from you – we could swap being teacher! You did seriously an amazing job! And I'm obsessed with the rug! I think your is my favorite! My kids' room gets neglected in the decor dept! Your room is great!! I'm a grama, and even though I don't do the homeschooling, I think this would be nice at my house, too. 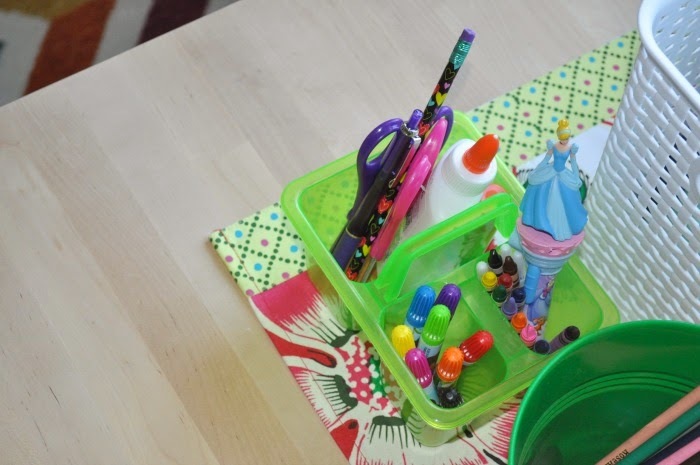 A specific place for the kids to play or study or do crafts! Thanks for the inspiration! Also, loved the Mohawk video…glad it's a "made in the USA" product! I love the Anton Natural rug for my living room. My favorite is the Westland design. It reminds me of a log cabin in the woods. STUNNING! 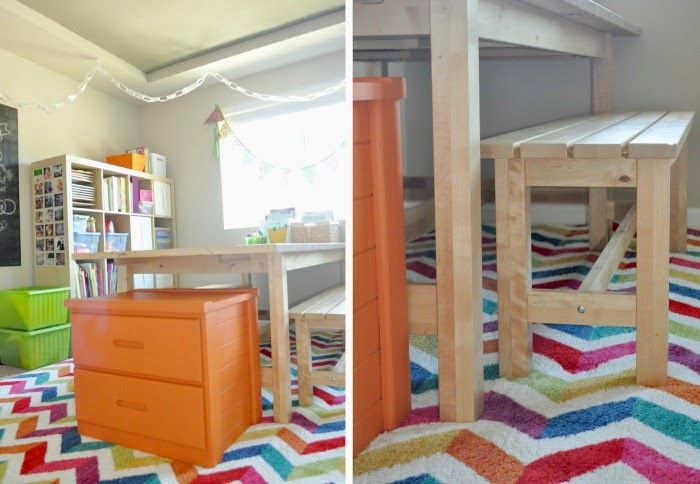 Can't wait to create a space similar for my kidlets! LOVING Felicity Ziggidy Teal- have been looking for a rug just like it! Love this! And would love to win a rug of my own, I have been cruising for one for our front room/playroom. I love the Haight | Coco | 96 X 120 rug. So nice! http://amzn.com/w/2SGNT79BQFIXQ I hope that link works :) I've been keeping track of all the items I'd like to invest in for a while. We have been using the Kumon books for the last while and I totally plan to keep using them, but I have the Handwriting without tears book for the "official" use. I have heard wonderful things about that series, so I'm excited! I'm borrowing the Sonlight core curriculum from a friend to use for Kindergarten, and am soooooo tempted to buy the Saxton math book. Ahhh… logistics! Charts! Calendars! Colored Pens! I am going to do a trial run during spring break so I can get a feel for how to lay out the day and still incorporate fun trips and things. The way *I* remember kinder, we played 95% of the time and then sat in a circle for a little bit each day to do something academic. But I understand that things have changed drastically. :( Over the summer, I'll plan out the year. My mom always when to a homeschool convention in June, ordered books that week and was planned out by late July. She homeschooled under the supervision of our Christian school (which is were Liam is in PreK) and they would send someone to the house to review our work every 3 weeks. So if there was an issue with the books Mom chose, we could check things out from their resources… The only time I remember her switched a book in the middle of the year was my 10th grade year when I was suffering through geometry. We went through 3 textbooks before we found something that was worth our time. At this point, I'm going to just use support groups and co-ops and not join up with the school just yet. It's a large fee to be under their supervision and in Ohio you don't have to declare your education intent until first grade, so I've got some time to work out the kinks.Road schooling is AWESOME!!! Because of my mom's health we weren't able to be away from home for long periods of time, but we would do several road trips throughout the year. When I go to a new city, the first thing I want to check out is a museum, then ethnic food, then something sciency :) I want to take the kids to visit each coast! This summer, we plan to visit Canada and work on my cousins' farm. So exciting! The link worked perfect! I'm excited to check out some of these resources! Thankfully Jemma turns 4 in the fall so I'm got a good 2 years before I need to make a kindergarten plan – I'm focusing on making learning fun and enjoying new experiences right now. I need to become familiar with WA laws and find a co-op/group/model we jive with. When you make your West Coast trek, you've got a place to stay for as long as you like! There are so many places we can drive from here too – mountains, coast, Seattle, Portland, all the farming in Eastern WA. Excited to have a friend on the homeschooling journey – especially since you've been through it yourself! what a great room, love all the colors.